television, radio and printing services. As the biggest media group in the Baltic countries, Postimees Grupp enables advertisers to reach the biggest number of people via online and print media, television and radio. We are the sole partner to advertisers in Estonia capable of combining different kinds of media, which provides an opportunity to create diverse advertising solutions for the best desired result. 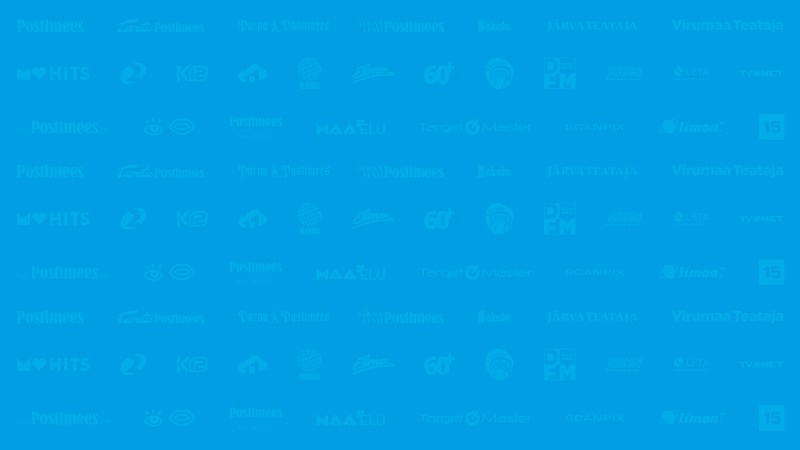 Postimees Grupp is the best company in the field of media development and job opportunities. We offer job opportunities in web and print media, television, radio, sales, IT, marketing, and digital development. Our team needs creative, bold, and passionate people who are professional, responsible, and trustworthy in their work.